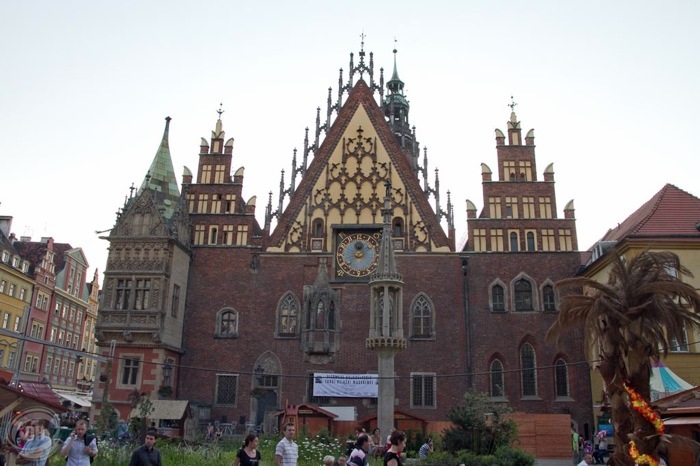 Wroclaw is a beautiful city, with many historical monuments. Though it is less known that the neighbour Krakow, it is well worth a visit. Krakow (or Cracow, whichever way you want to spell it) is a beautiful city. 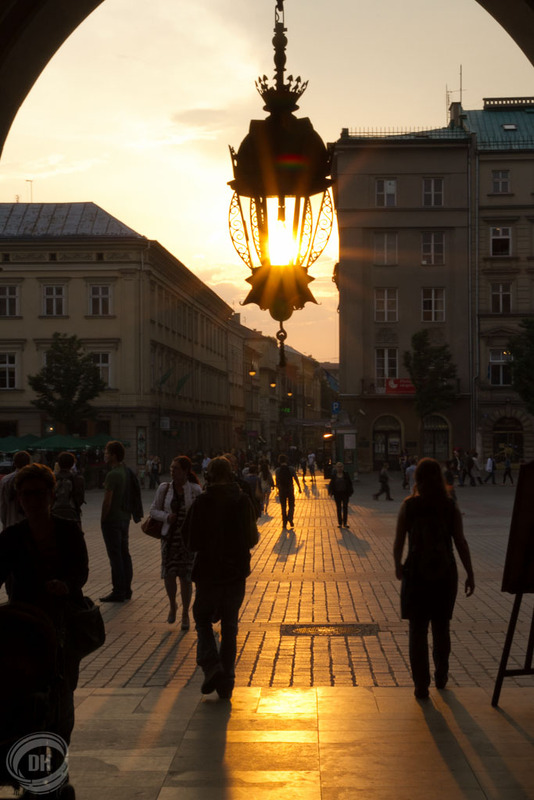 Apart from the Rynek Glowny (market place), Wawel Hill, Kazimierz and the numerous churches, the city has much to offer. Here are a few pictures of my walks through the city. 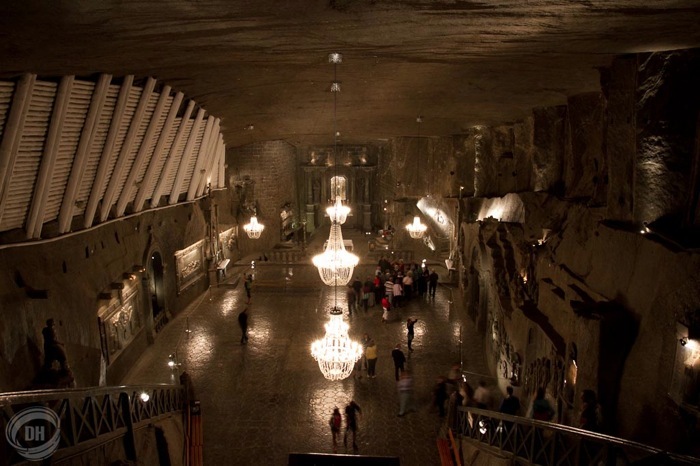 An incredible underground world, the Wieliczka salt mine has been in operation since the 13th century. One wanders through a maze of shafts and chambers carved by the miners.